Please note: New 2010 Guidelines now requires all national organizations to include AED certification with all CPR courses. 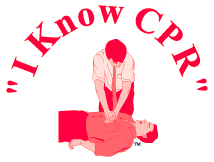 1) Adult CPR and AED: This course is 30 minutes to 2 hours in length. Covers content on adult care and optionally children. Does not include content on infant (o-1yr old). 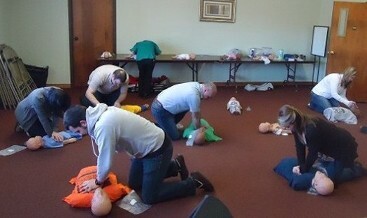 2) Adult and Pediatric CPR and AED: This course is 30 minutes to 3 hours in length. Covers content on adults, children and infants. Non-Latex ventilation barrier for manikin practice. successful course completion; valid two years from date of issue. Some certification cards have links to online course material.